1031 Exchange Place was founded in 1997 in the Orem, UT. As one of the state’s only standalone exchange commpanies, it has faithfully been providing 1031 exchange services to Utah’s real estate market – from St. George up to Logan and everywhere in and outside the Wasatch Front. Our 1031 advisors are eager to help you with your exchange, so while we hope you find the information found throughout on our site helpful, we invite you to talk to an expert by either sending us a message or giving us a call at 1-800-USA-1031. 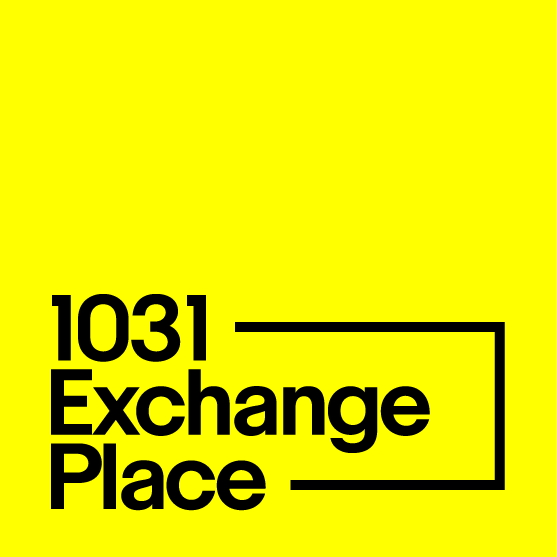 At 1031 Exchange Place, we view our role more as 1031 advocates or advisors rather than just 1031 exchange facilitators. A 1031 exchange allows those selling investment or business real estate to defer capital gains tax but it can also be the vehicle to make your life easier. We don’t care if it’s your first exchange or you’ve been around the block a time or two, we dedicate our time to fully understanding your circumstances so that we can ensure you make the most of your exchange. Plus, our fees are very competitive. We live and breath 1031 exchanges so please don’t hesitate to contact us with any of your questions! You may be like a lot exchangers and may not have a replacement property lined up for your exchange. We’ve spent over twenty years in the 1031 business and we’ve seen that most exchangers that don’t go into an exchange knowing what they’re exchanging into are usually looking for properties that will provide them with secure monthly cash flow. As we better understand your objectives and can make suggestions how to make the most of your exchange and meet your objectives. We work closely with our team, who have extensive options for 1031 properties that provide passive, monthly income – from a huge list of exclusive NNN triple net lease properties, DST (Delaware Statutory Trust) investments, as well as the nation’s largest selection of Tenants-In-Common (TIC) properties. If you need assistance in understanding your options for replacement property just reach out to us and talk to a 1031 advisor. Utah’s economy is one of the nation’s strongest. As a result, our real estate market is usually quite vibrant relative to the rest of the country – regardless of economic conditions. With economies in other states not matching Utah’s vibrancy, there is more and more real estate investment coming from outside the state. The ‘Silicon Slopes’, near the point of the mountain at the north end of Utah County, are seeing continual growth which is bringing more jobs and demand for homes. With this continued development along the Wasatch Front and throughout the state, we anticipate 2018 to be another great year in real estate. I’d like a current list of suitable 1031 properties!